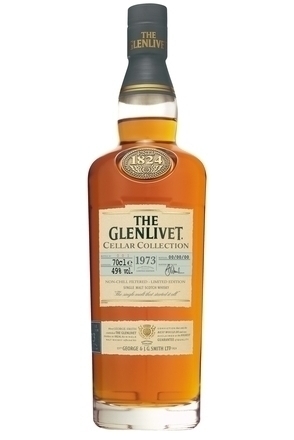 Single Malt Scotch whiskies are grouped by region, each embracing certain characteristics. 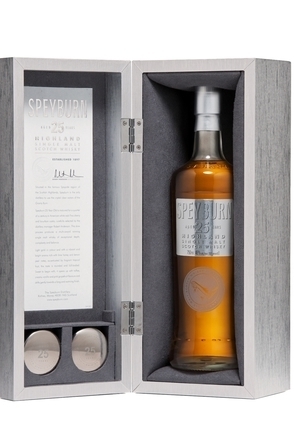 These are: Highlands (inc. & Speyside), Lowlands, Islands, Islay and Campbeltown. By far the biggest region with wide variations in style, The Highlands officially encompass the islands of Arran, Jura, Lewis, Mull, Orkney, Shetland and Skye, but many, including us group these under the heading 'Island' (see below). 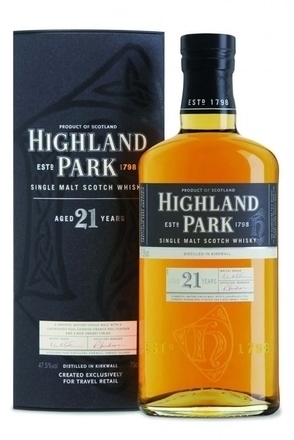 The Western part of the Highlands, at least on the mainland, has only a few distilleries and due to their scattered nature it is difficult to make generalisations over their character. 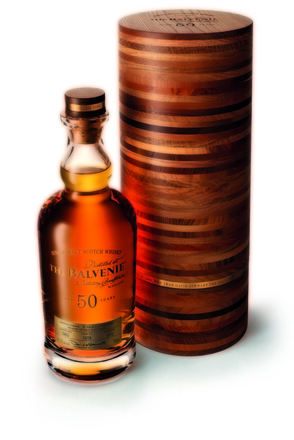 However, the whiskies tend to be rounded, firm and dry with some peatiness. 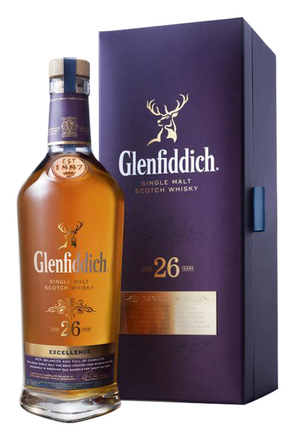 The north of the region has several whiskies with a heathery, spicy character, partly due to their coastal location and heather in the peat. 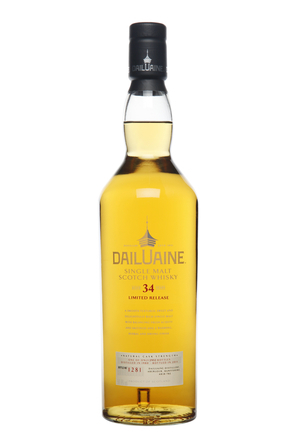 The more sheltered East Highlands and the Midlands of Scotland tend to produce fruity malts. 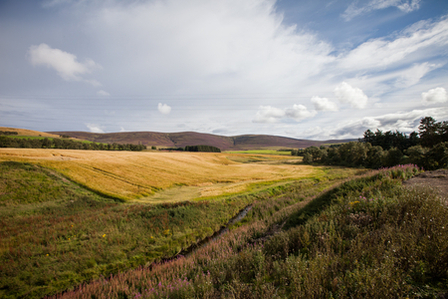 Speyside, the main Highland distillation area, lies between the cities of Inverness and Aberdeen. 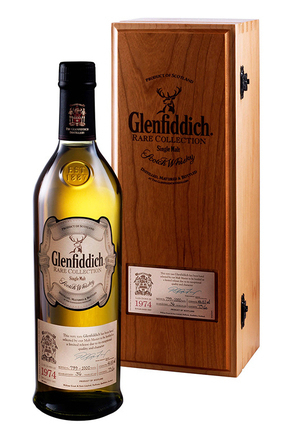 Speyside malts are noted in general for their elegance and complexity and often have a refined smokiness. 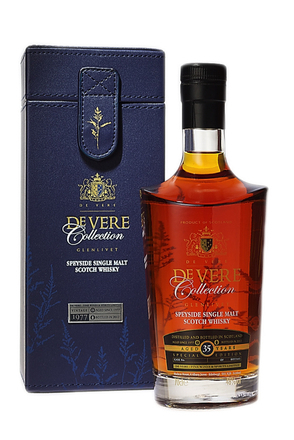 Speyside boasts so many distilleries that, like 'Islands', that malts produced here are categorised under the distinct Speyside heading, rather than the more general Highlands. 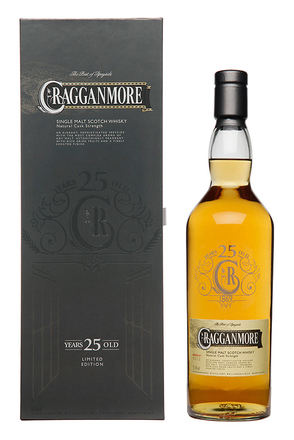 This region is defined by a line following old county boundaries and runs from the Clyde estuary to the river Tay. 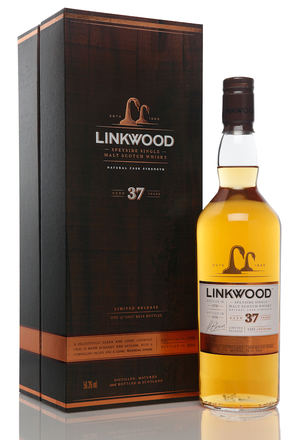 The lowlands tend to produce whiskies in which the softness of the malt itself is more evident, unaffected by Highland peatiness or coastal salt and seaweed. 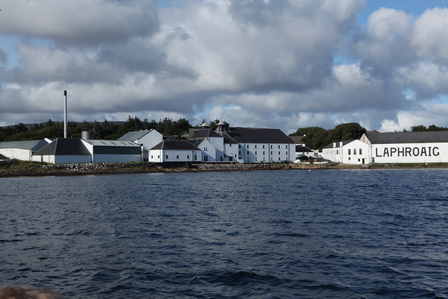 Of the nearly 800 islands scattered off Scotland's coast malt whisky distilleries lie on the islands of Arran, Jura, Lewis, Mull, Orkney, Shetland, Skye and Islay. 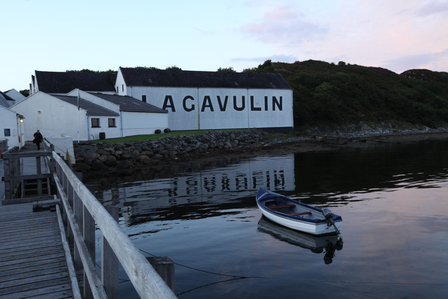 So many distilleries lie on Islay that the island is categorised separately while the other islands are technically part of the Highland designation. 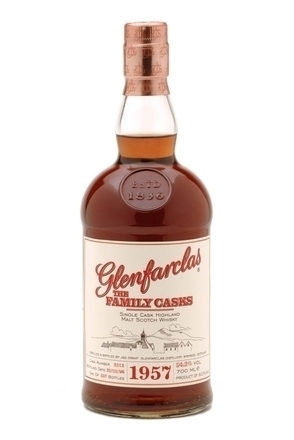 The whiskies produced at these far flung distilleries varies greatly, hence the 'Island' categorisation should be considered one purely denoting location rather than style. 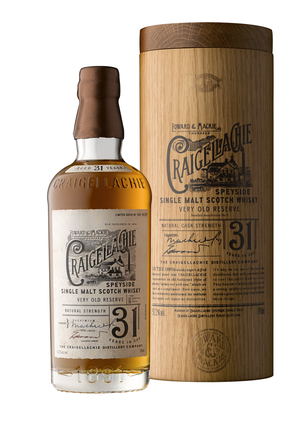 Eight distilleries huddle on Islay, a windswept island lying off the West Coast of Scotland, the southernmost island of the Inner Hebrides. Pronounced 'Eye-La', the island is 25 miles long and is populated by a little over 3,000 people. 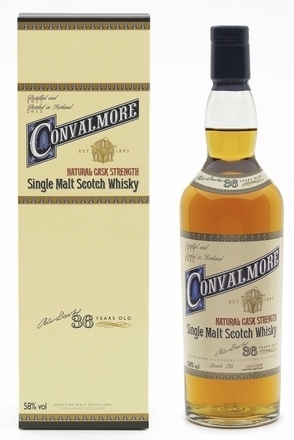 Its climate and rich peaty soil contributes to malts that are noted for their seaweedy, iodine-like character. 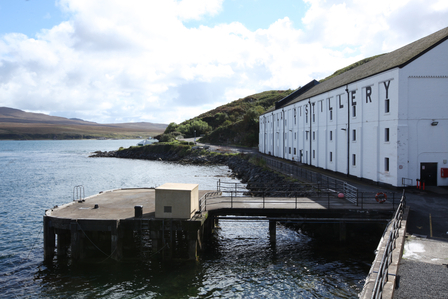 Situated on the peninsula called the Mull of Kintyre in Argyllshire, the fishing port of Campbeltown was once home to over thirty distilleries hence it being considered a distinct region. 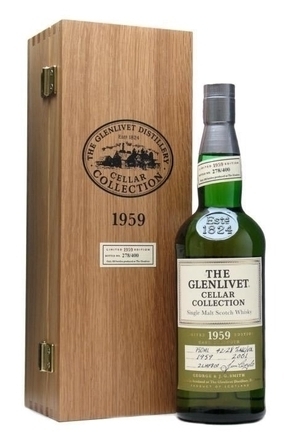 But during American Prohibition, many bootleg malts were labelled as coming from Campbeltown. 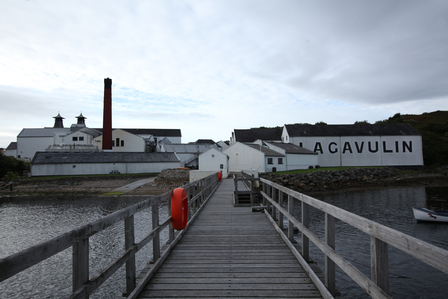 The town's reputation plummeted, and today there are only two distilleries left. 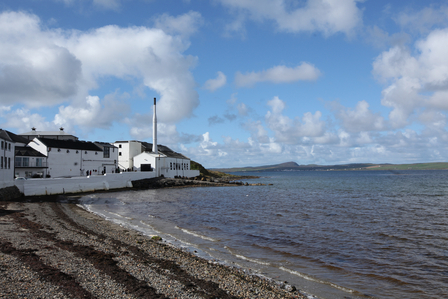 Campbeltown malts are distinguished by their briny, seaside character.